Need a Duck Tour Groupon? Living Social features Boston Duck Tours for $24 rather than $37! 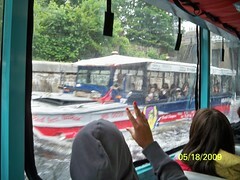 I rode Duck Tours in 1996 and 2007 and loved them and found them educational (despite being a native Bostonian). 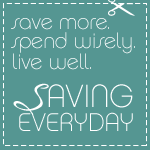 This deal is up through September 2, and its full value expires November 30, 2013. Plus, get 1% back through Sunshine Rewards, AND 20% with the code MELT20 through August 31! Previous post: Have you tried iBotta?